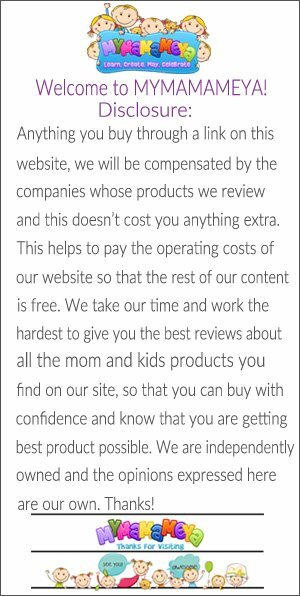 Question: Are prices and details located on your website? Question: Can I do everything online? Answer: No, All parents that are considering a Birthday Party at MaMaMeYa must visit our location to finalize their party details. Question: Once reserving a time and date am I insured that spot. Question: What happens if I exceed the maximum number of children containing to make Birthday Party Checklist. Answer: Parents must be aware if the number of children exceeds the maximum size chosen in the Birthday Party Checklist, MaMaMeYa has the right to change the price to match the party package that meets the number of children brought to the party. Question: Can parents drink alcohol at a child’s Birthday Party? Answer: No, alcohol is not permitted before, during and after a MaMaMeYa Birthday Party. Question: Does MaMaMeYa provide food and drinks for parents? Answer: No, MaMaMeYa only provide food and drinks for children. If parents would like to have food and drinks, MaMaMeYa has separate options that can be chosen. Question: If I chose a piñata does MaMaMeYa provide the candy? Answer: No, MaMaMeYa does not provide the candy. Parents must provide the candy that they feel is suitable for their child and guests. Question: Can a parent chose their own time for the part? Answer: No, MaMaMeYa holds a lot of parties we have created a time schedule to eliminate double bookings. mymamameya.com is a participant in the Amazon Services LLC Associates Program, an affiliate advertising program designed to provide a means for sites to earn advertising fees by advertising and linking to amazon.com. Copyright © http://mymamameya.com 2014 - 2018 All Rights Reserved.